In anthropology, a field that is known for its critical edge and intellectual agility, few books manage to maintain both historical value and contemporary relevance. 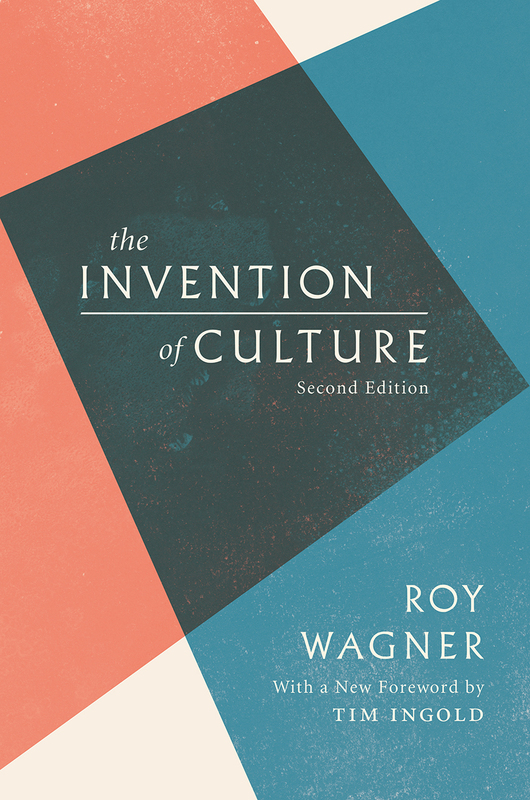 Roy Wagner's The Invention of Culture, originally published in 1975, is one. Wagner breaks new ground by arguing that culture arises from the dialectic between the individual and the social world. Rooting his analysis in the relationships between invention and convention, innovation and control, and meaning and context, he builds a theory that insists on the importance of creativity, placing people-as-inventors at the heart of the process that creates culture. In an elegant twist, he shows that this very process ultimately produces the discipline of anthropology itself. Tim Ingold’s foreword to the new edition captures the exhilaration of Wagner’s book while showing how the reader can journey through it and arrive safely—though transformed—on the other side.